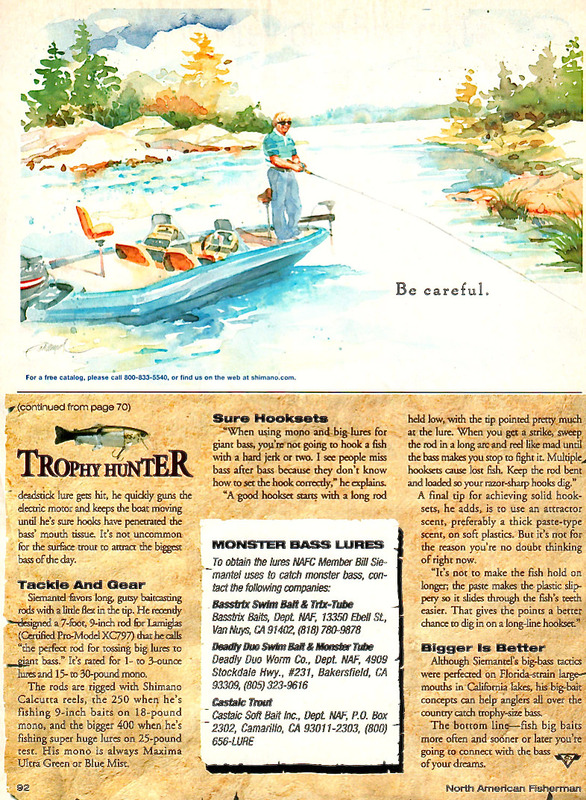 Flashback Friday, How much has Big Bait fishing changed in 14 years? Going through a pile of papers and found an old article I did with my buddy Spence Petros for NAFC. 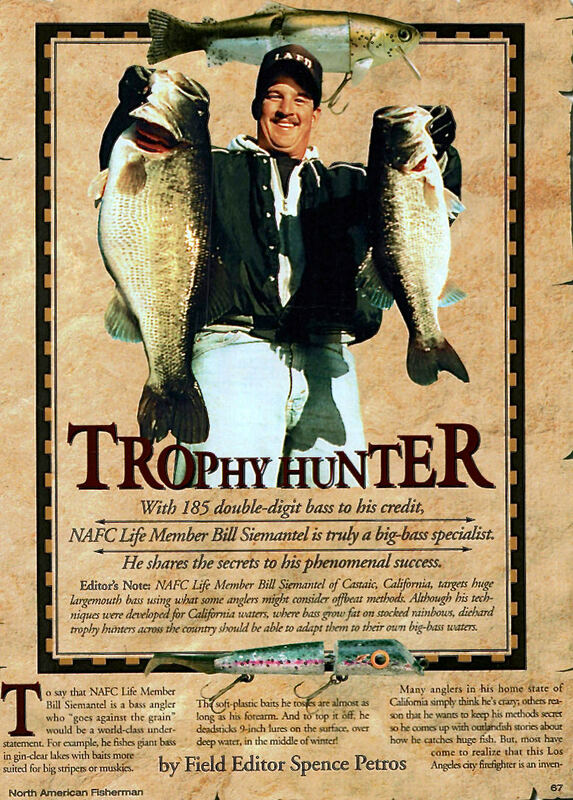 Funny how times flys and fishing for Trophy Bass still get the blood pumping after all of these years. To think I was chasing these monsters with Big Baits almost 15 years before I did this article with Spence. How old where you when you got hooked Chasing Monsters? Going through a pile of papers and found an old article I did with my buddy Spence Petros for NAFC. Funny how times flys and fishing for Trophy Bass still get the blood pumping after all of these years. 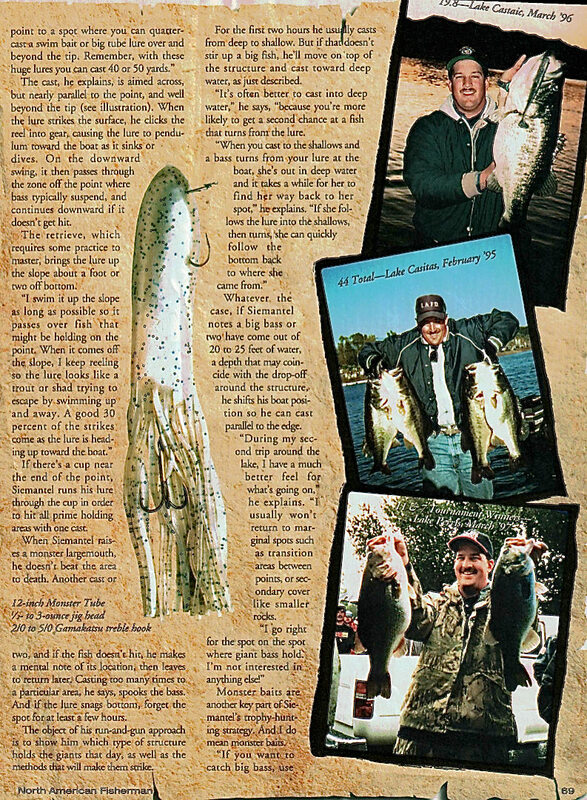 To think I was chasing these monsters with Big Baits almost 15 years before I did this article with Spence. How old where you when you got hooked Chasing Monsters?